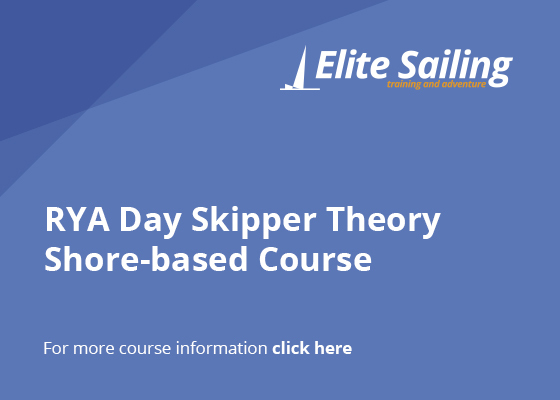 The RYA Day Skipper Theory Course is a comprehensive introduction to chartwork, navigation, meteorology, and the basics of seamanship. 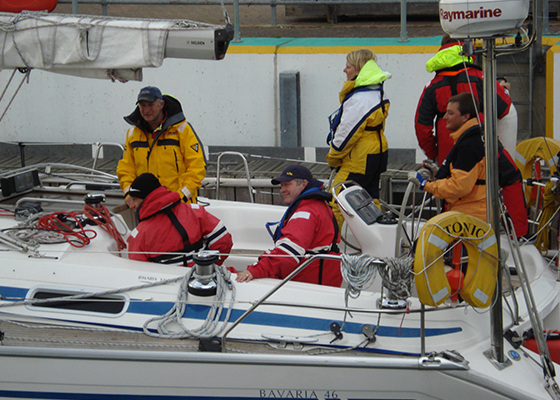 The course is common for sail or motor cruising. 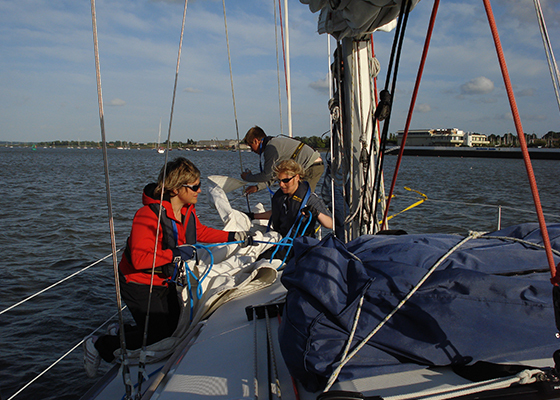 The knowledge it gives you is essential before taking the RYA Day Skipper Practical course. 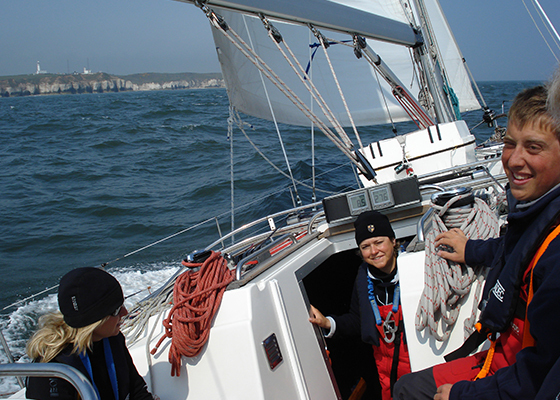 Even if you don’t intend to take the practical course, the Day Skipper Theory course will help you become much more knowledgeable and safer on the water and increase your enjoyment of boating. You will join a small group of other students with similar interests and share the enjoyment of learning new skills. 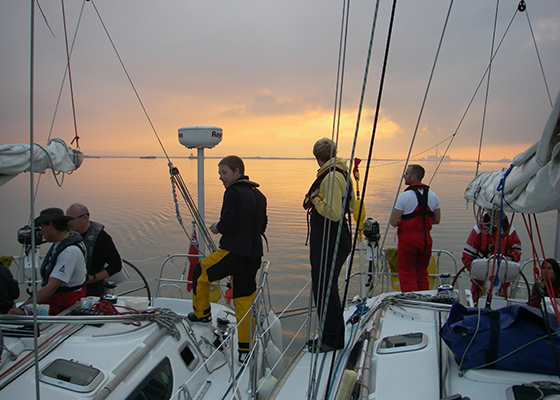 Our RYA qualified and experienced instructors will lead you through the subjects with patience and humour. The lessons are interactive so you will have time to complete exercises yourself in class and take part in discussions. There is some homework after each session and we go over any difficulties at the beginning of the following session. On successful completion of the test at the end of the course you will be awarded the RYA Day Skipper Shorebased course certificate. Boating is about having fun on the water and we make these classroom courses just as enjoyable. You have to put some work in too but with our help you can master the subject and enjoy a great sense of achievement. 9 Days (Theory: Sat to Tue 0900 – 1700 in classroom. Practical: 1800 Tue – 1500 Sunday on the yacht. Full details here. Complete Home study materials provided. And 5 Evening classes (1 per week – 1830 to 2130). Comprehensive Home study materials provided. None essential but some boating experience (eg a competent crew course or helmsman course) is desirable. Some prior reading recommended.